Build a Lean organization yourself. Empower yourself, your team and your company. BUY NOW THE LEAN PLAYBOOK! We poured our long years of experiences in this book, so you can benefit of them. Lean is no magic formula. It's a way of thinking and living. 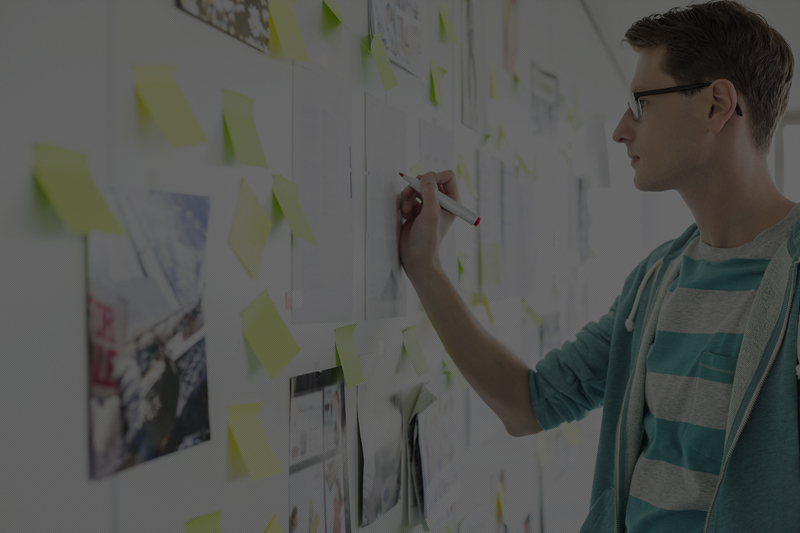 What is the Lean Playbook? Lean is absolutely no rocket science. Most of the time it is about applying common sense in a structured manner and empowering people to reach all their potential. The Lean Playbook is a book that wants to prove this and demystify Lean to make it accesible to everyone! The book will help you to optimize your organization from the smallest team to the most important core processes in your value chain. You’ll get results, even if they are not revolutionary most of the time, which will bring significant improvements in cycle time, cost or product quality. 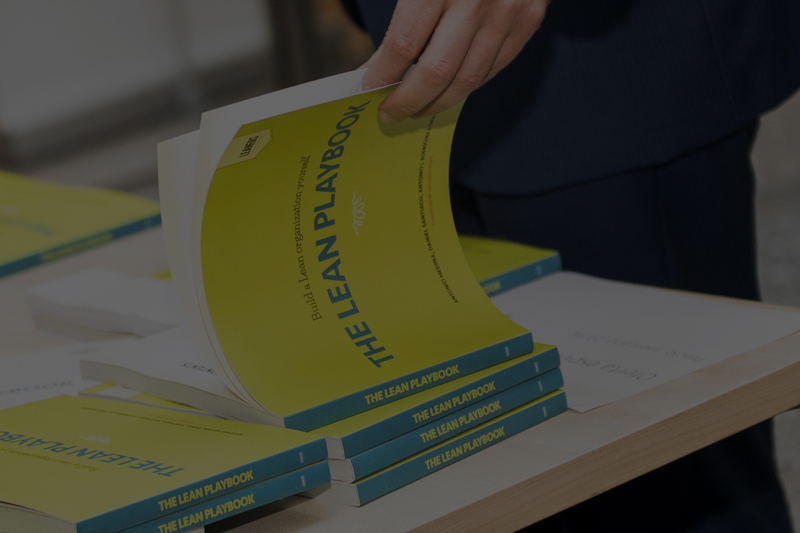 THE LEAN PLAYBOOK DIGITAL IS OUT! This is no ordinary book. But why? This being a book about Lean, it would be preposterous to not be Lean itself. So, besides accessing the chapters you need at any particular moment, you can also follow certain “tracks” that will guide you through your present goal or towards your set task. Lean is anchored in practice and this book is the ‘check’ in the ‘PDCA’ of the author’s practices: it visualizes them, enables others to apply them and enables a next ‘act’ to contribute to the further evolution of Lean practices. Read it, feed back and bring Lean to the next level! 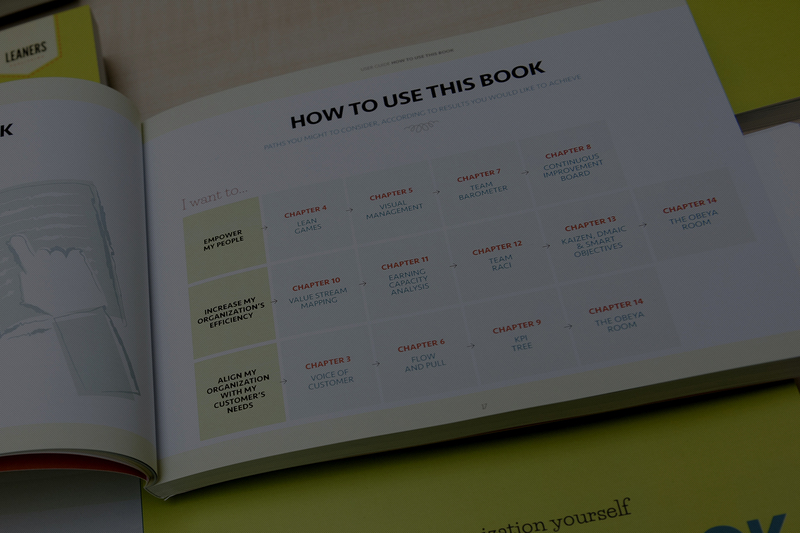 When you read about Lean for the first time, you usually say to yourself: it makes sense. 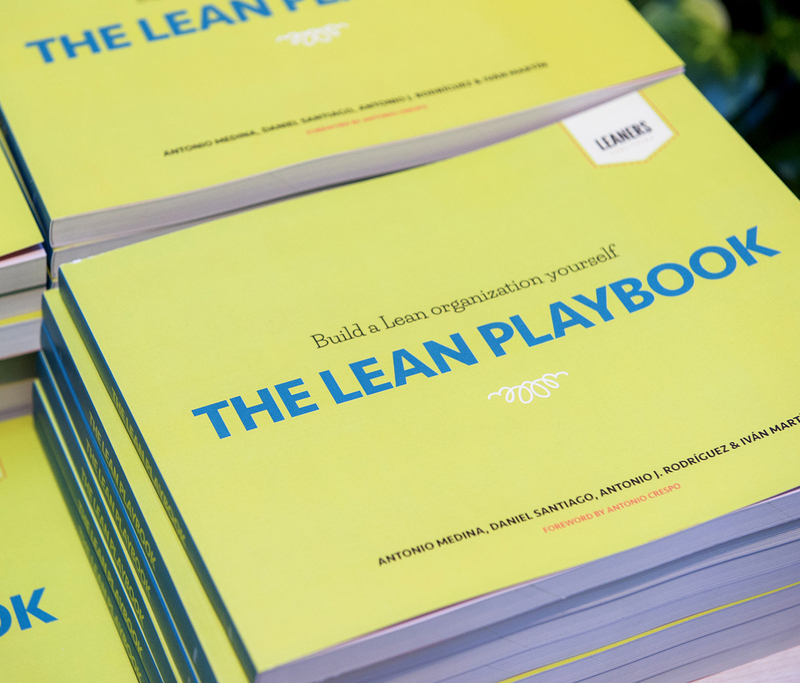 When your read ‘The Lean Playbook’, it makes practical sense. And it gives you confidence to start your Lean journey....Which we did....And it works! Who came up with the word 'Lean'? Lean is a term introduced by Daniel T. Jones and James P. Womack in the 90’s to describe Toyota’s way of thinking, working and behaving. It is based on the core principle that everything we do, develop or manufacture, has to maximize customer value. All other activities, actions or efforts put into the production that cannot be linked to what the customer perceives as valuable, are regarded as waste in Lean. This means that our processes, methodologies and investments need to be reviewed to ensure that we are utilizing our resources in activities that are actually valuable for the customer. 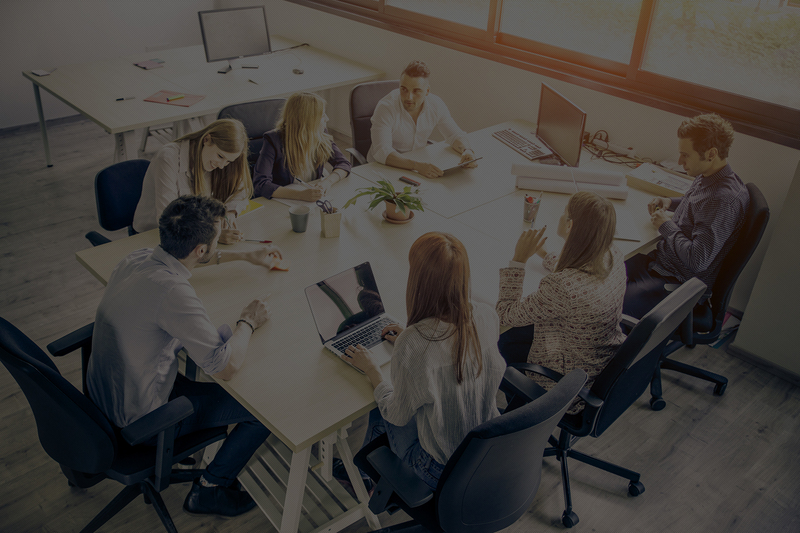 In our many engagements with organizations, we have seen that there is a great amount of time and money spent in producing documents, attending meetings, double checks or creating unnecessary bottlenecks. The good news is that this book is here to help you out. Anyone can do Lean in their organization. At any level, from the smallest team to the most important core processes in your value chain. Results, even if they are not revolutionary most of the time, can bring significant improvements in cycle time, cost or product quality.